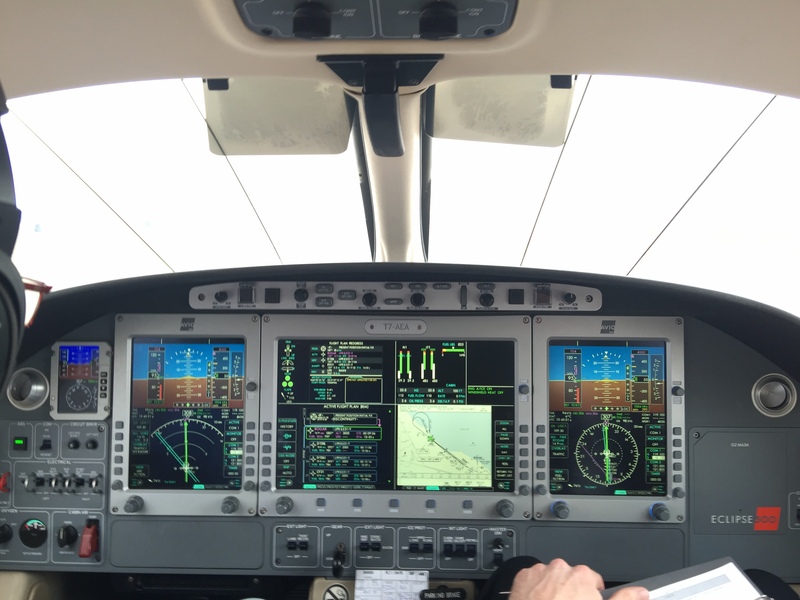 Your solution for Eclipse 500 training. First San-Marino Based ATO, Air Eclipse International ATO is specialized in Eclipse 500 trainings. Initial Single Pilot Training, Recurrent Single Pilot Training, but also Multi-Crew trainings. 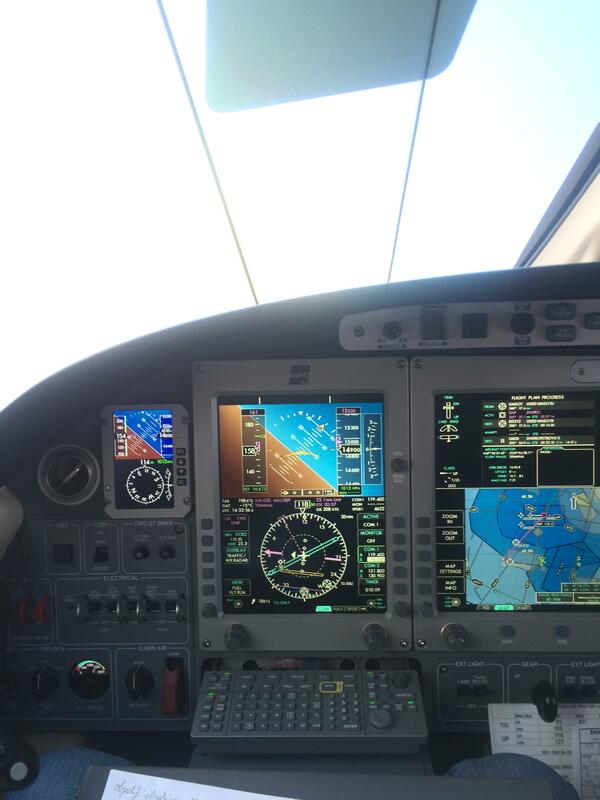 Taught by experienced Eclipse 500 instructors, we propose full training packages. Wether you already have turbo-jet experience or not, we have an objective-based approach to trainings.